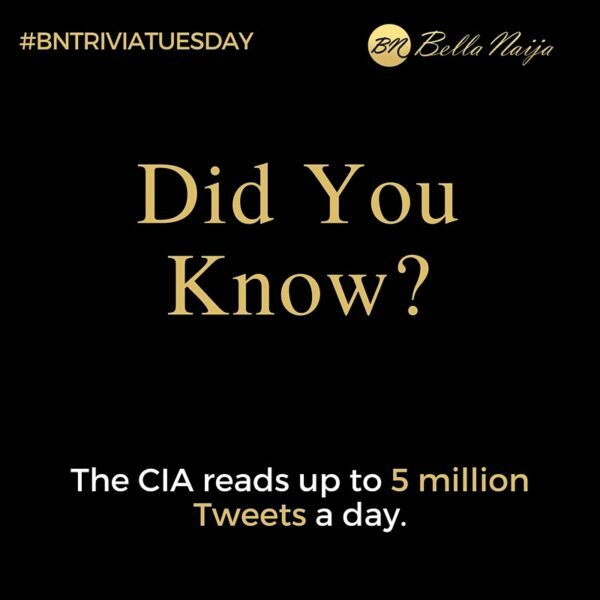 Did you know the CIA reads up to 5 million tweets a day? Thats their headache boh! its automated and not done manually like we do here.